Grayton Beach! 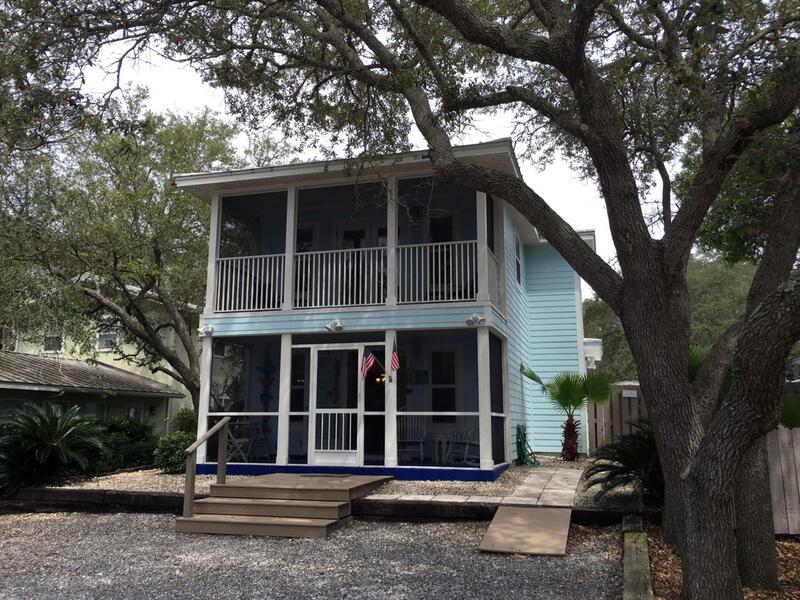 ''Blue Crab'' is nestled among shady live oaks on a quiet dead-end street in Old Grayton Beach. It's a short 250 yard walk down the shady alley or Garfield St to the white sandy beach and Gulf of Mexico. Western Lake boat launch and crabbing/fishing pier is just a short stroll away. This lovely home features 4 bedrooms + loft/ 3 1/2 bathrooms. Rental income $56k with heavy owner use for 2018. 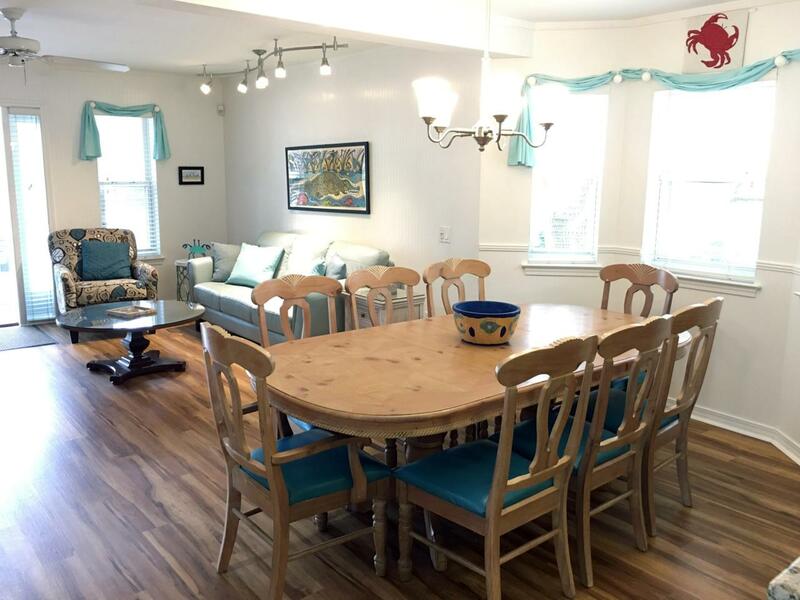 The interior provides an open floor plan with beadboard paneling and comfortable living areas. 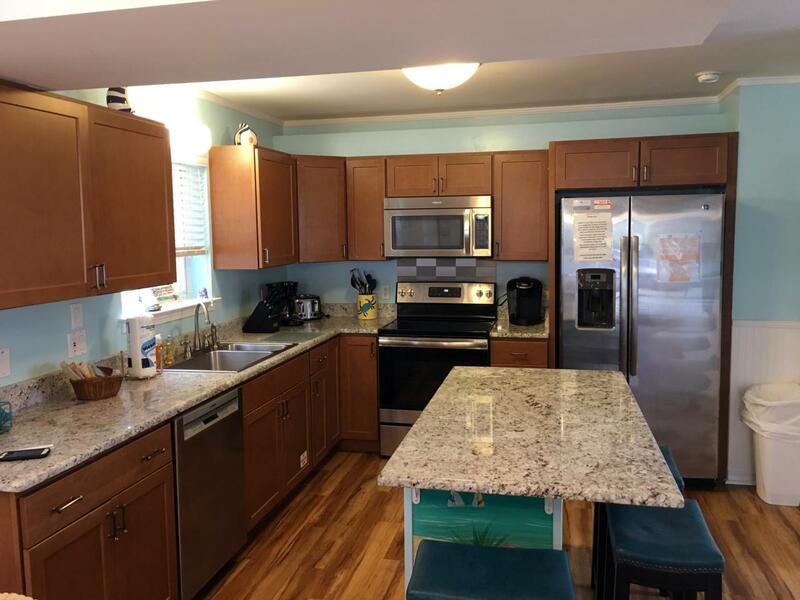 Kitchen features granite counters and stainless appliances. Enjoy Blue Crab's heated private pool with privacy fence and large open deck.1 downstairs queen room with handicap accessible shower. 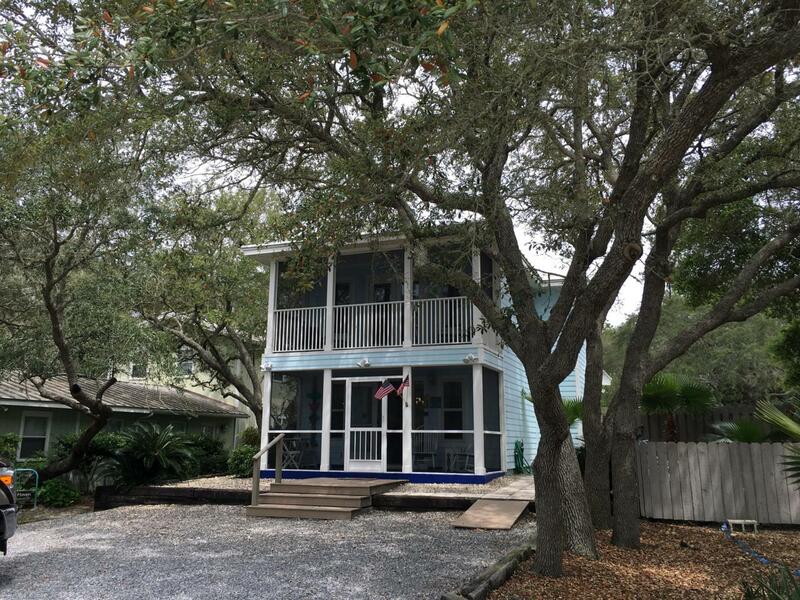 The upstairs includes 3 bedrooms plus loft: king in master suite with screened porch, queen bedroom, large bedroom includes 1 queen and 1 twin over full bunk bed, loft at the top of the stairs has a daybed trundle with two twins.